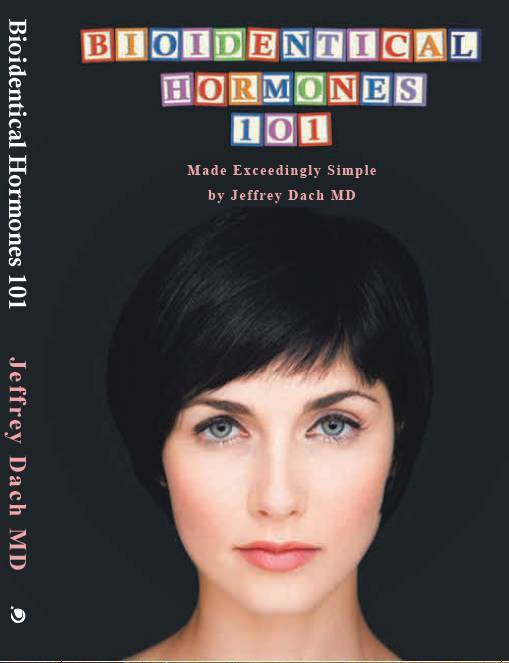 Perhaps Dr Bardack has read these position statements opposed to the use of natural desiccated thyroid (NDT), and has chosen to ignore them as I have done, recognizing these position statements merely reflect the financial interests of the pharmaceutical industry controlling these medical societies and organizations. 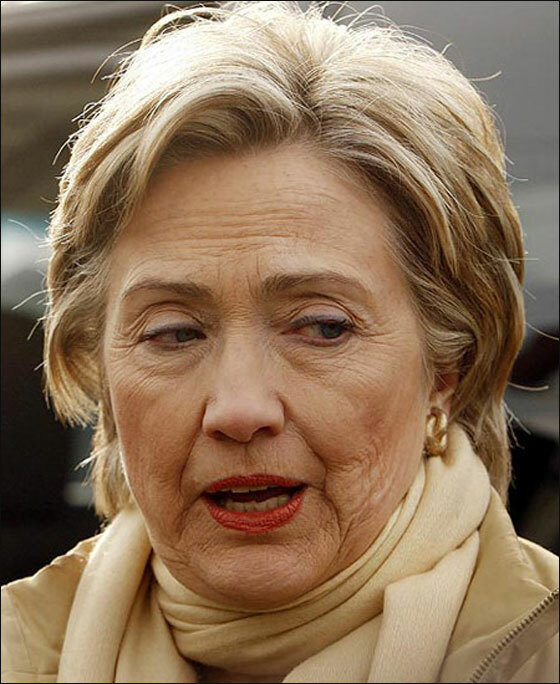 Left Image Hillary Clinton 2007 presidential race Low Thyroid Condition on Synthroid ? Courtesy of Federalist Papers. The reality is that natural desiccated thyroid is a more robust and superior thyroid medication when compared to T4 only medications such as levothyroxine. This has been true in my clinical experience. 4) Hoang, Thanh D., et al. “Desiccated thyroid extract compared with levothyroxine in the treatment of hypothyroidism: a randomized, double-blind, crossover study.” (2013). 6) Jonklaas, Jacqueline, et al. “Guidelines for the treatment of hypothyroidism: prepared by the American Thyroid Association Task Force on Thyroid Hormone Replacement.” Thyroid 24.12 (2014): 1670-1751. August 7, 2015 • By Dr. M Sara Rosenthal, Chair of the American Thyroid Association’s Ethics Advisory Committee, member of The Endocrine Society. Hillary CLinton 2007 Presidential Race, Courtesy of Federalist Papers. 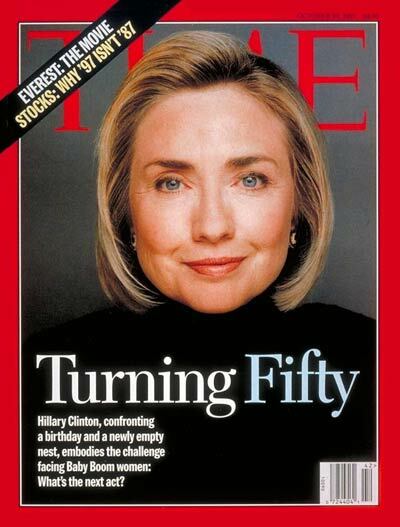 Hillary Clinton on Cover of Time 1997 Courtesy of Time Magazine. Image: Hillary Rodham poses in her 1965 senior class portrait from Park Ridge East High School in Illinois. Courtesy of Time Magazine. 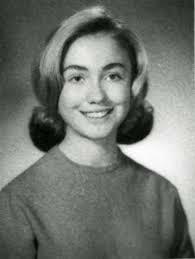 Image: Hillary Clinton in High School Year Book 1965 Courtesy of CBS News. 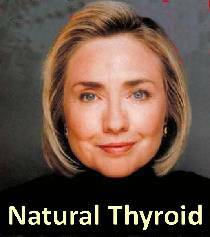 The post Hillary Clinton Takes Natural Desiccated Thyroid appeared first on Jeffrey Dach MD . Synthetic t4 is an inferior treatment. 100 percent of studies comparing the two demonstrate that. So why is it recommended? Money. The maker also got nailed for trying to bury unfavorable studies.